Aliyah: A Sacrifice Too Big? 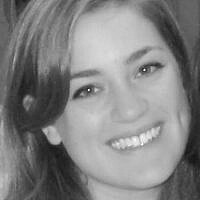 Hannah Dreyfus is a junior at Yeshiva University pursuing a dual degree in Journalism and Philosophy. She serves as an Editorial Intern for The Jewish Week and the Editor in Chief for the The YU Observer.